Argentum is a camera manufacturer based in Nyiregyhaza, Hungary. 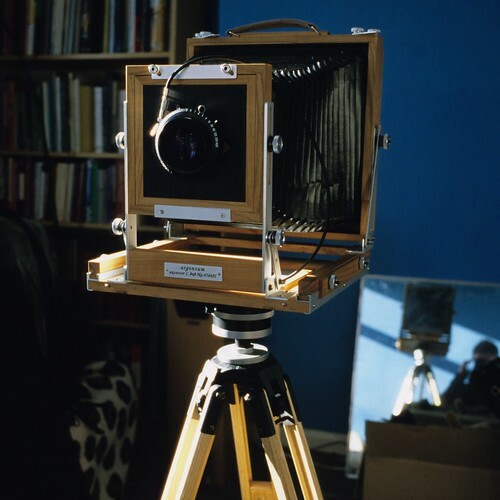 It makes wooden large format cameras. This page was last edited on 31 March 2017, at 10:45.